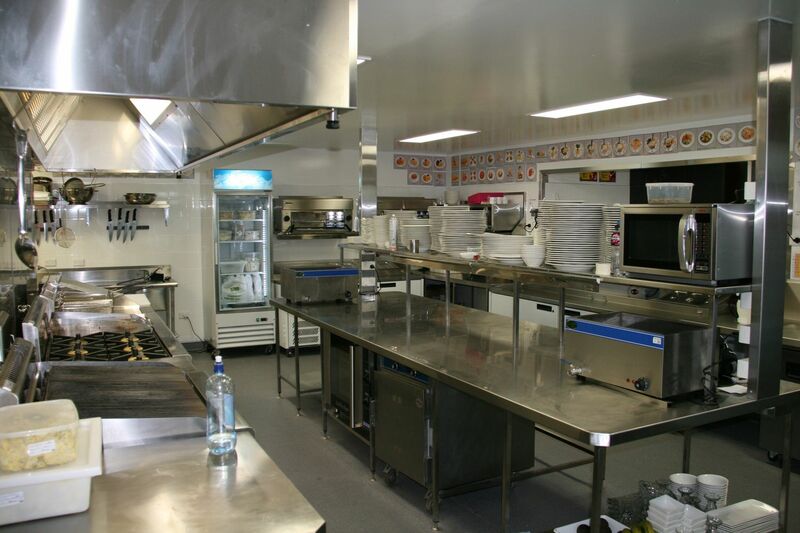 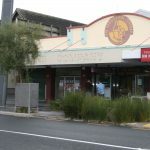 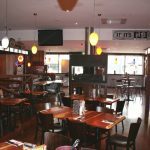 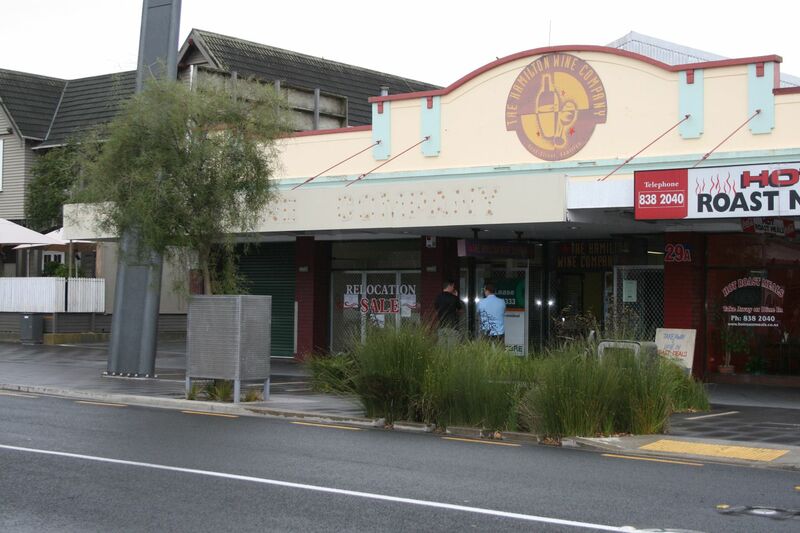 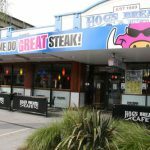 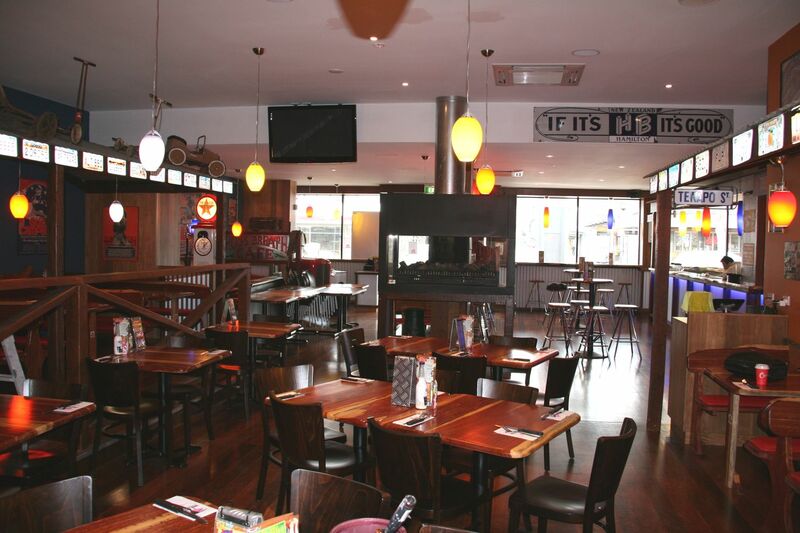 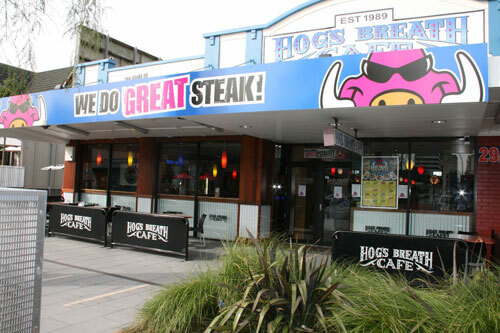 After working closely with Hogs Breath Cafe throughout Australia for several years it was logical that Aussie Fitouts was chosen to build the next new Hogs Breath in New Zealand. 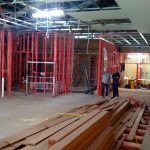 Ensuring we achieved the best result and most cost effective build meant a combination of sourcing local materials and trades along with importing some of both from Australia. 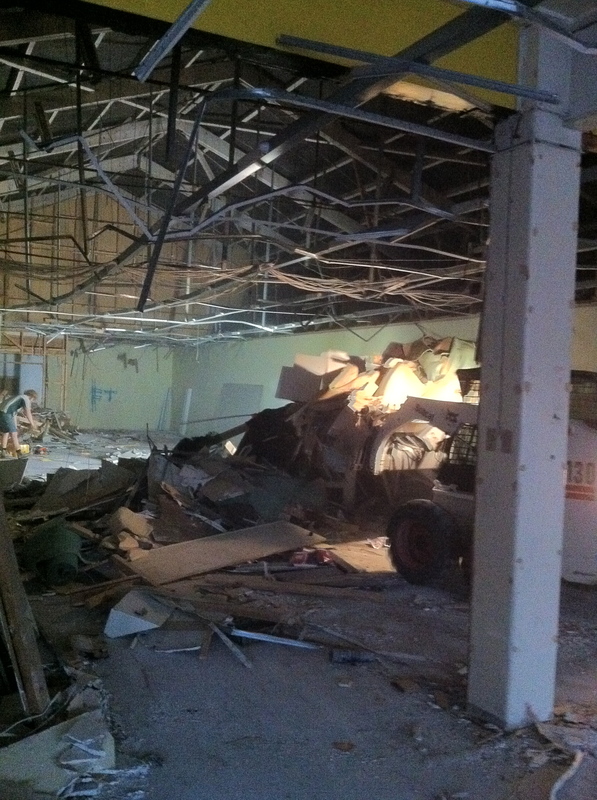 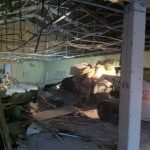 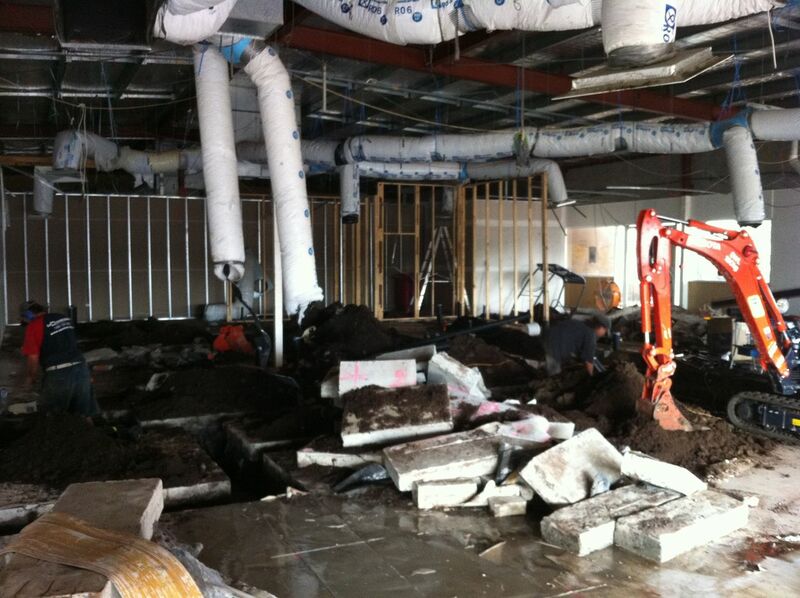 There was a large demolition project to undertake before any building works could begin. 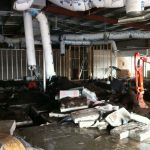 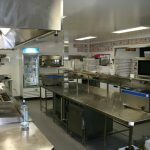 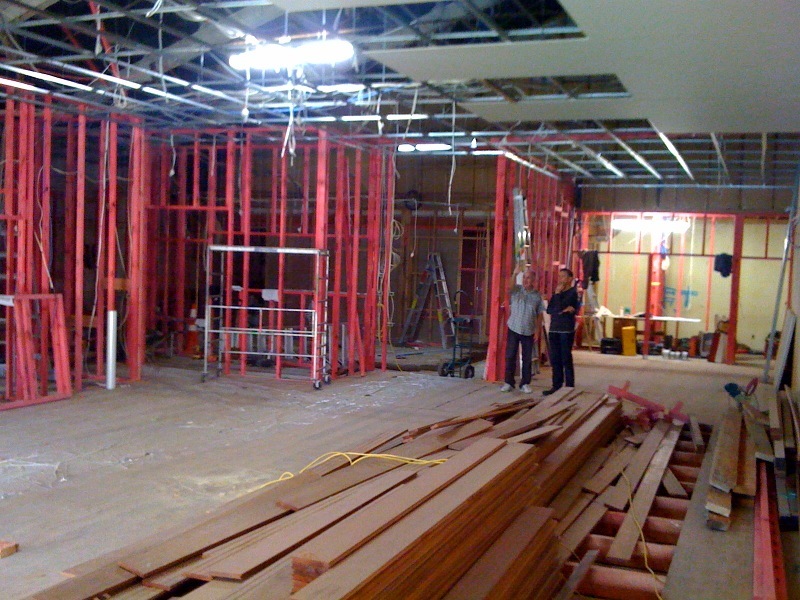 Once underway the restaurant build moved along quickly and smoothly resulting in another impressive looking Hogs Breath Cafe.